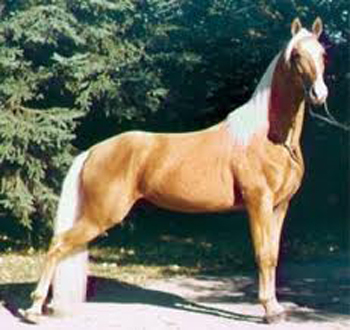 American Walking Pony Registry was founded in 1968 and started with experimental breeding to develop an Arabian type pony with smooth saddle gaits. 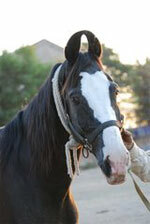 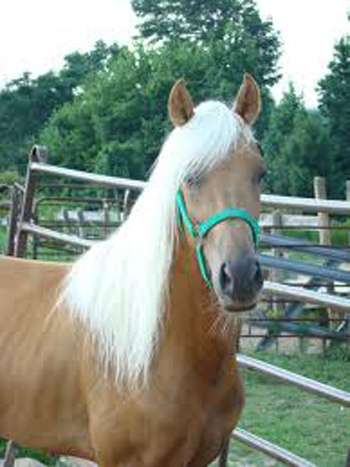 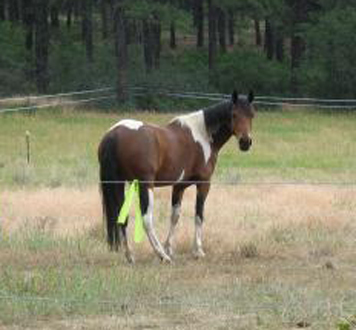 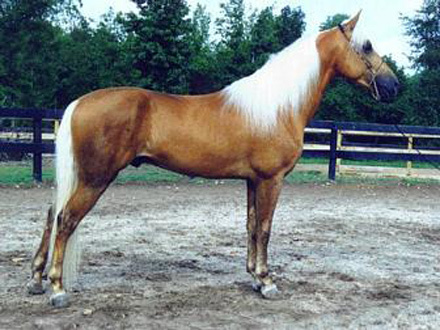 This breed originated with a Tennessee Walking Horse / Welsh pony cross, to create a lovely animal with gliding gaits. 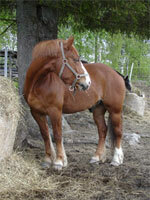 The seven-gaits of this pony are inherited and the Welsh influence makes them good hunters.